Roseneath Theatre, ArtsPond and Hill Strategies Research are delighted to announce a new applied research effort on the status of affordable housing and workspaces for vulnerable arts and culture workers in Ontario, generously funded by Canada Council for the Arts. The initiative will take place throughout 2019 as part of the collective impact effort Groundstory, funded by Ontario Trillium Foundation. Many other partners are supporting this effort, particularly Cobalt Connects in Hamilton. Featured activities include a comprehensive international literature review, two Ontario-wide arts industry and general public surveys, and more. The literature review will summarize current understandings of the causes and responses of spacing unaffordability in the arts around the world and provide recommendations on their implications to future research and decision-making in the Ontario and broader Canada-wide context. The general public survey will gauge public perceptions of the benefits of supportive services in housing and workspaces for artists, as well as general perceptions of artists as leaders of positive neighbourhood change and/or cultural transformation in their communities. These issues are tied to unanswered questions and unchallenged assumptions about the roots and effects of arts-led gentrification in cities around the globe and here at home. 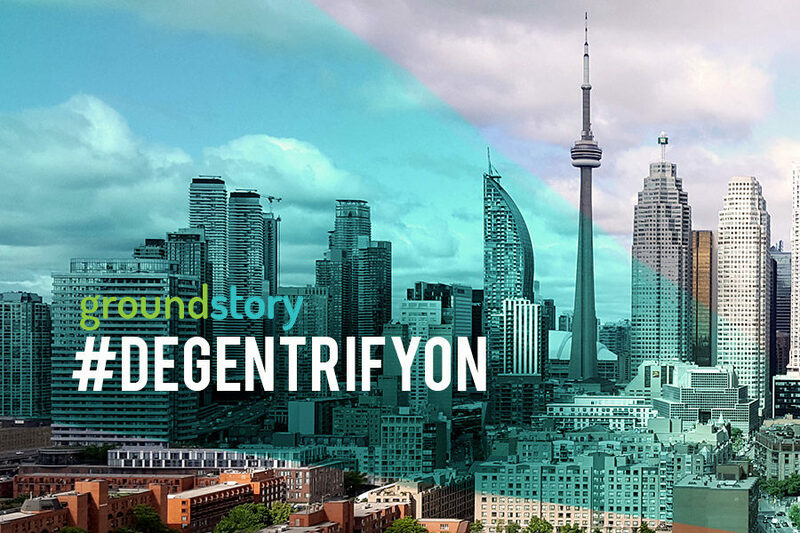 The arts industry survey will map recent histories and effects of arts and culture workers in Ontario displaced due to gentrification. It will gauge the risk of future displacements and what communities, neighbourhoods, and types of spacing options arts and culture workers believe they may be displaced to and why. The survey will categorize critical components and illustrate current levels of spacing satisfaction for prioritized arts and culture workers, including the availability of appropriate and affordable housing and workspaces for vulnerable organizations, youth, seniors, New Canadians, Indigenous peoples, individuals with disabilities, people of colour, 2LGBTQ+ and other racialized groups. The survey will also identify barriers that prevent arts and culture workers from engaging in collective discussions around regional and national housing strategies and solicit community responses to selected alternatives to current spacing options identified through the literature review. Have some thoughts on topics or questions that should be included in the survey? Let us know at hello@artspond.com.